The global financial empire has more to do with the overall global civilization status than any other single factor. Much to do with civil and national unrest, nearly everything to do with global warfare. Not an easy subject to properly come to grips with, but this post provides a great deal of information providing an insight into a major influence. Many intellectuals understand the dangers inherent in absolute power breeding absolute corruption, and have done for generations. Just in case you haven’t been keeping up with the ‘tin-foil’ hat conspiracies, increasingly proven to be true, the Federal Reserve Bank of New York, is the center of a secret global economy that has bailed out American International Group Inc., huge insurance companies like AIG, Goldman Sachs Group Inc., Merrill Lynch & Co., J.P. Morgan, Societe Generale and Deutsche Bank AG, among others. This entry was posted in Financial Crisis, Globalism, New World Order, World Issues and tagged Global Financial Crisis, New World Order. Bookmark the permalink. 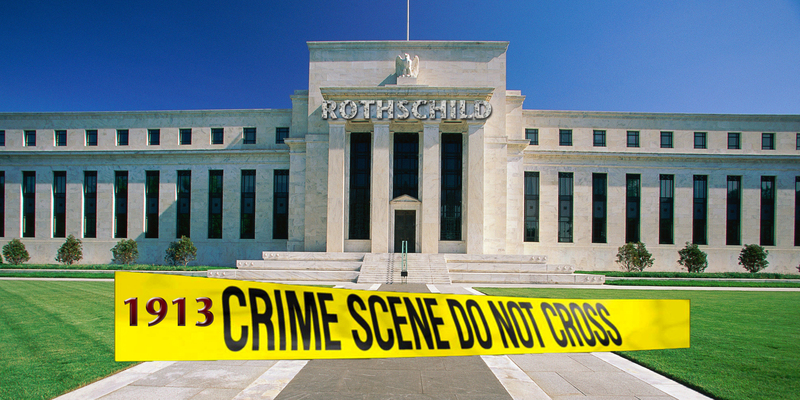 2 Responses to 132 Nations Join To End Rothschild Banking Jig aka; NWO: The Secret He-man Mutual Appreciation Economy! Just like JFK, he was shot by ??? Both were aware of the financial cabal and hoped to do something about it! I.e., National Academies of Science were united worldwide to “save the world from nuclear annihilation” by forbidding public knowledge of the powerful force of nuclear energy that destroyed Hiroshima and Nagasaki: NEUTRON REPULSION in cores of all atoms heavier than ~150 amu (atomic mass units) including URANIUM & PLUTONIUM.